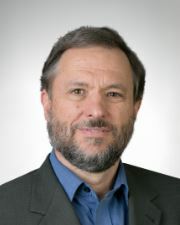 Stephen Zunes is a Professor of Politics and International Studies at the University of San Francisco, where he serves as coordinator of the program in Middle Eastern Studies. He serves as a senior policy analyst for Foreign Policy in Focus project of the Institute for Policy Studies, an associate editor of Peace Review, a contributing editor of Tikkun, and a member of the academic advisory council for the International Center on Nonviolent Conflict. He is the author of scores of articles for scholarly and general readership on Middle Eastern politics, U.S. foreign policy, strategic nonviolent action, international terrorism, nuclear nonproliferation, and human rights. He is the principal editor of Nonviolent Social Movements (Blackwell Publishers, 1999), the author Tinderbox: U.S. Middle East Policy and the Roots of Terrorism (Common Courage Press, 2003) and co-author (with Jacob Mundy) of Western Sahara: War, Nationalism and Conflict Irresolution (Syracuse University Press, 2010.) He also authored an ICNC Monograph (2017) entitled Civil Resistance Against Coups: A Comparative and Historical Perspective. Michael Beer has been the Executive Director of Nonviolence International since 1998. Michael is a global activist for human rights, environmental justice, minority rights and against war and casino capitalism. He has trained activists in nonviolent action in many countries, including Burma, Kosovo, Tibet, Indonesia, Thailand, Cambodia, India, USA and Zimbabwe. 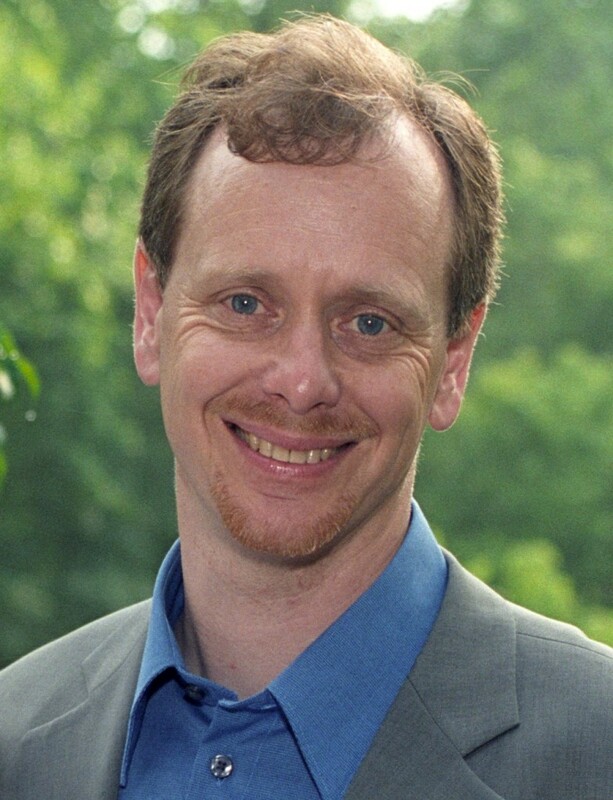 He is a frequent public speaker on nonviolence and has been broadcast on C-SPAN, CNN, and other major media. Michael is the co-parent of two children along with his life partner, Latanja. Previous articles include “Violent and Nonviolent Struggle in Burma: Is a Unified Strategy Possible, in Nonviolent Social Movements. Abstract: Revisiting the Methods of Nonviolent Action adds new methods of nonviolent action to the list of 198 methods categorized by Gene Sharp in 1973 in his book, the Methods of Nonviolent Action. This monograph inspires readers that nonviolent action encompasses a big category of human activity and that new and old tactics are employed daily. It also analyzes strengths and weaknesses of Dr. Sharp’s typologies and updates his work by documenting additional methods of nonviolent action and new scholarship from the fields of civil resistance, human rights defense, and social change. The monograph surveys the work of scholars and activists who have contributed alternative nonviolent typologies. Methods documented by other scholars are gathered, organized and added to Dr. Sharp’s list of methods. The monograph also documents undiscovered methods and proposes helpful new categories of nonviolent action.